In criminal law, an attempted crime is one in which a person tried to commit a crime, but was unable to complete the act. The action you performed was ineffective toward the commission of the crime. With that background in mind, let’s look specifically at the crime of attempted burglary. But what if you only attempted the crime or part of the crime? To understand how you could be charged with attempted burglary, let’s look at an example of this crime. Say you plan to break into a jewelry store to steal as much valuable items inside as you can carry. You prepare for the crime by purchasing a glasscutter, a mask and gloves, and a device that will allow you to scramble the security cameras. You go to the store at night, and you start to break the lock on the door. Then, the alarm goes off. Before you can finish breaking the lock, a police officer arrests you. In this instance, you did not complete the act of burglary because you never set foot inside the jewelry store and you did not take anything. However, you did take a direct step toward entering the building when you tried to force open the lock on the door. In addition, the fact that you have a glasscutter, mask, gloves and a security camera scrambler is evidence that could show you had the intent to commit a theft once inside the building. Thus, your arrest would likely lead to you facing attempted burglary charges under PC 459 and PC 664. In California, attempted crimes are punishable by the half the sentence you would face if you were to accomplish the crime. Therefore, the punishment you face for attempted burglary depends upon the type of burglary you are accused of attempting. If you are convicted of attempted first-degree burglary, you face up three years in state prison. If you are convicted of attempted second degree burglary, you face up to one-and-a-half years in county jail. If you are facing charges of burglary or attempted burglary, you should seek the help of an experienced burglary defense attorney at Wallin & Klarich. 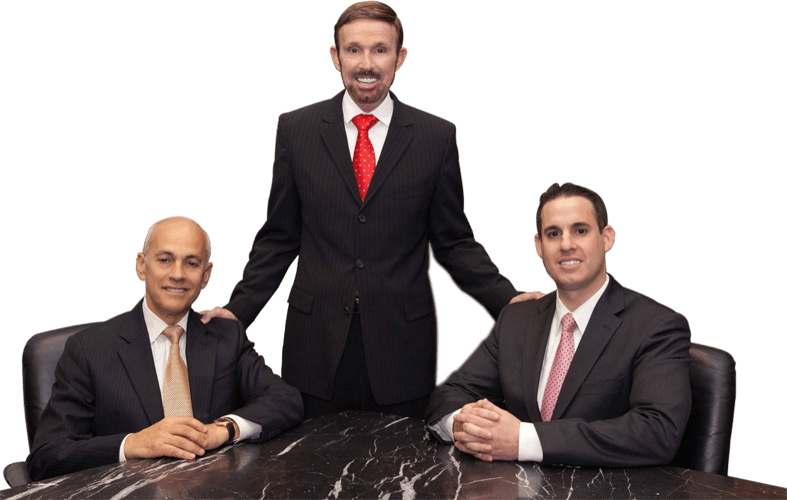 Our skilled criminal defense attorneys have been successfully defending clients accused of burglary and attempted burglary for more than 35 years. Let us help you now. With offices in Orange County, Riverside, San Bernardino, Victorville, West Covina, Torrance, Los Angeles and San Diego, there is an experienced and skilled Wallin & Klarich burglary defense attorney available to help you no matter where you are located. Contact our law firm today at (877) 4-NO-JAIL or (877) 466-5245 for a free phone consultation. We will get through this together.